As a blogger, life becomes different the moment that you blog goes live and you publish your first post. When blogging you will start to see everything differently, you’ll think differently and you will develop some strange habits that only other bloggers will really understand. Here are all of the things that will happen when you become a blogger which other bloggers will relate to. There is something weird about content creation which no one ever tells you., it doesn’t come easily or at the right times. You could be out shopping for the week, at work creating a spreadsheet or in the countryside going for a hike and inspiration will suddenly hit you. You might suddenly feel a stream of amazing content coming out of your mind and needing somewhere to go. Keep your phone with you so that you can jot things down when they come and you can always work on making great content later. 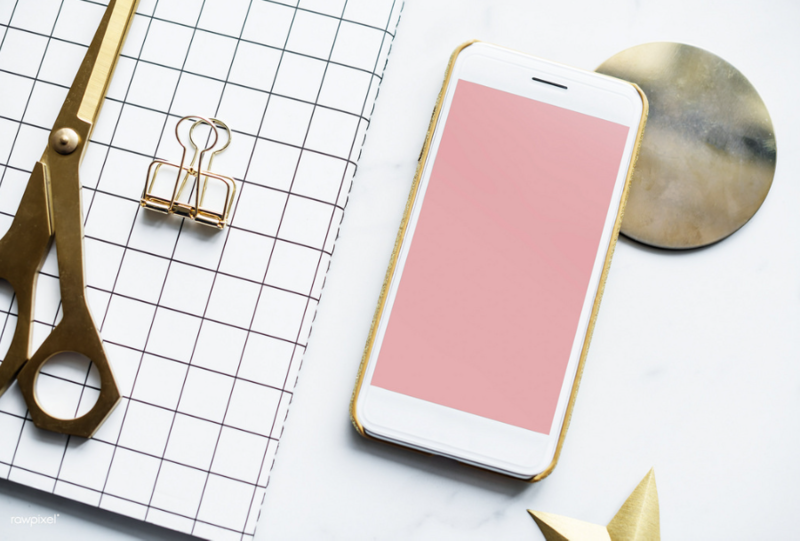 Everything will become a possible blog header or flat lay when you become a blogger. Suddenly, the most mundane items and areas of your Home will become the perfect place for you to get THAT photo you have always wanted to get. When you are out for walks with your family you will suddenly have the urge to stop every few paces to grab the perfect snapshot,and suddenly your friends and family will become your photographer as you ask them to take shots of you in front of that lake, on that bench or eating that ice cream. Life will become a gallery to your eyes. Content is a fickle thing. When you are looking to create a great article about a subject you love, sometimes the words just won’t flow. However, when you step outside and see a building you like, the words can flow like a tap from your fingers and onto the page. You will find that content comes out of nowhere and the plans you make don’t always work out. You can learn more about making great content online, and don’t be afraid to just write about any old thing which pops into your head. The perfect backdrop can’t be beaten, and suddenly you will find that every fabric you own, every random plate and every brick wall suddenly becomes the perfect backdrop for your images. You might find yourself asking your Mum to use her old coat or dress, and everything will suddenly give you inspiration for a stunning photographic masterpiece. The fun of blogging is the ideas it can give you and this can be wonderful. Can we use these as props? Ahh… props. Anything from a magazine, sunglasses, nail varnish to petals can be used as props for a flatlay. Once you create your first flat lay, your life will n3er be the same again. Where a paperclip used to be a paperclip: it is now the perfect prop for a desk organisation blog post that you are planning for the start of the school year. The most mundane items will start to come to life and you will end up picking things up outside, asking to borrow items and even ordering props online for yourself. The dreaded words you never want to hear: writer’s block. As a blogger, having writer’s block can be the worst imaginable thing. You suddenly hit a brick wall and you have no ideas left. Even the idea of taking photographs might become too much effort and this is when you know that you need some help. You can always try to regain some inspiration by visiting a site like Pinterest, or get outside and hope for a spark of sudden inspiration. You will find as a blogger that you don’t go anywhere without a notebook or your phone. Everytime you go outside you never know how many ideas you might have and this means that you always need to be prepared. An idea can come in the form of a photo idea, a colour scheme or a blog post itself. Make a note of any ideas you have so that you can revisit it all later. Bloggers forget what a holiday is. When you start blogging you will lose all concept of a holiday and instead you will be thinking up some great content ideas and thinking about what you can share with your followers. Halloween will become the perfect opportunity to do some fancy dress and a makeup tutorial. Christmas will be an opportunity to create blogmas posts for the month of December, and every other holiday will make you think of amazing blog content you can share. People might think you are mad for doing so much, but for you, it will be fun. Going viral is the dream of every blogger, and your time creating content will largely include trying to go viral. This will often involve you trying to follow the trends, look for upcoming trends and trying to get your content out there before anyone else can. Your life will become a whole circus of sharing your content, sharing and making sure that you get as many viewers as possible. As a blogger you will want to get as many followers on your blog and social media as possible. You will start looking for the best possible ways to plug your social media accounts and you will try to plug your website content on social media platforms. Everything you do will be about plugging your content here there and everywhere and you will likely spend your evenings relaxing in front of the TV plugging your social accounts and catching up on comments. Blogging isn’t just a hobby, it is a lifestyle. But once you do get into blogging for good it can be a wonderful outlet and eventually it could become a career for you.